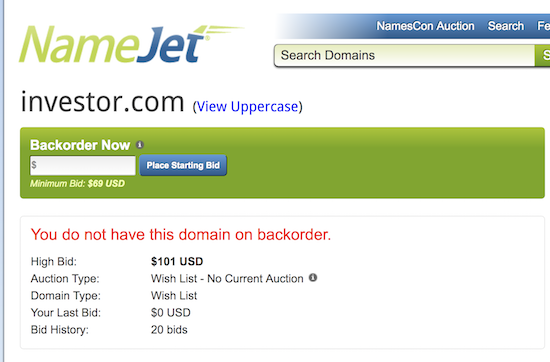 It’s not every day that the domain name for a once super popular website comes up for auction. I was looking through a list of domain names that are coming up for auction, and I saw that OneManga.com is in pending delete status. This means the domain name will likely go to auction at the drop catching service that is able to catch it.